Remember the video surveillance rooms in airports and at stadiums you’ve seen in movies? They’re usually staffed with tens of security specialists keeping a watchful eye on multiple live video feeds for hours on end. Technically speaking, their job is to keep watch over the property and sound the alarm when they notice something out of the ordinary – any suspicious or generally unlawful activity, such as acts that cause harm to the people around. However, imagine if these specialists could spot and identify terrorists or criminals on the wanted-list and alert the police before something untoward happens? It’s possible but very difficult to do and the margin of error is bound to be significant – given the number of faces your staff will have to commit to memory. The Panasonic facial recognition uses deep learning technology that was jointly developed with the National University of Singapore. It improves facial recognition accuracy by up to 500 percent compared to conventional systems and can even detect and identify face angled up to 45 degrees to the left or right, or 30 degrees up or down. 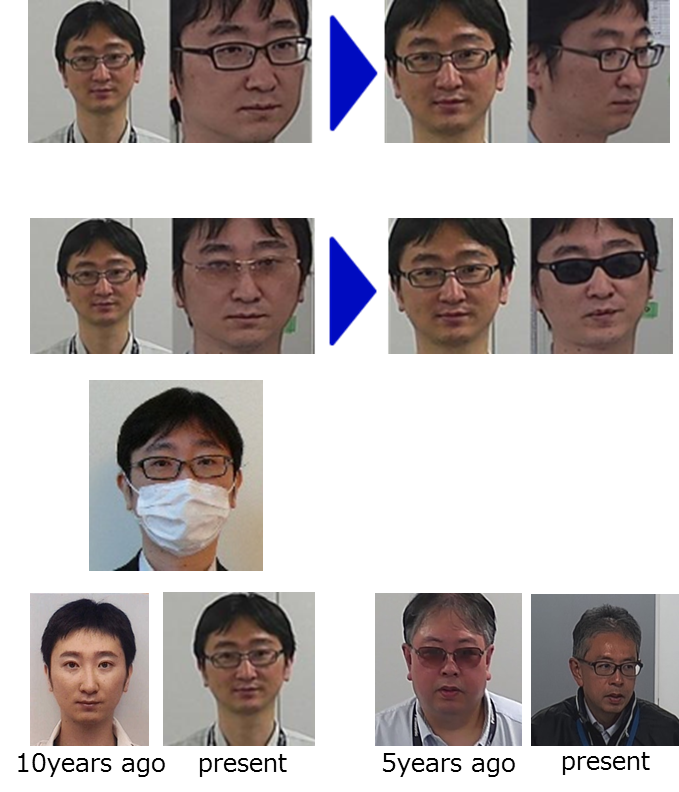 Although not a common feature in the market, Panasonic’s system is capable of detecting faces covered with sunglasses, surgical masks, or that have changed by aging – a serious leg up on the next best competitor and a great help for security personnel who can now breathe a sigh of relief and focus on more strategic activities. Conventional facial recognition systems send all images they capture to a server that performs face detection and facial recognition. This concentrates the load of data processing on the server. Traditional systems are also often large-scale because of the bandwidth required to send all the images from the camera to the server and the high capacity hard drives needed to save the images. Panasonic’s system on the other hand is smart and therefore light. 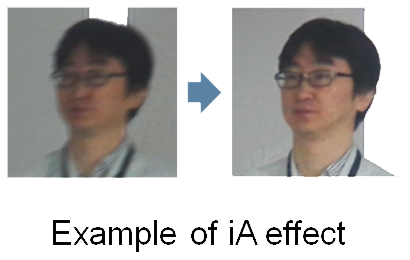 It uses Panasonic network cameras with iA function*, which helps to detect and analyze faces and only send over the 'Best Shot' images to the server. This dramatically decreases network load and eliminates the need for the extra bandwidth demanded by coventional systems. This feature also dramatically reduces server load and hard drive capacity requirements and permits up to 20 network cameras to be connected to a single server. 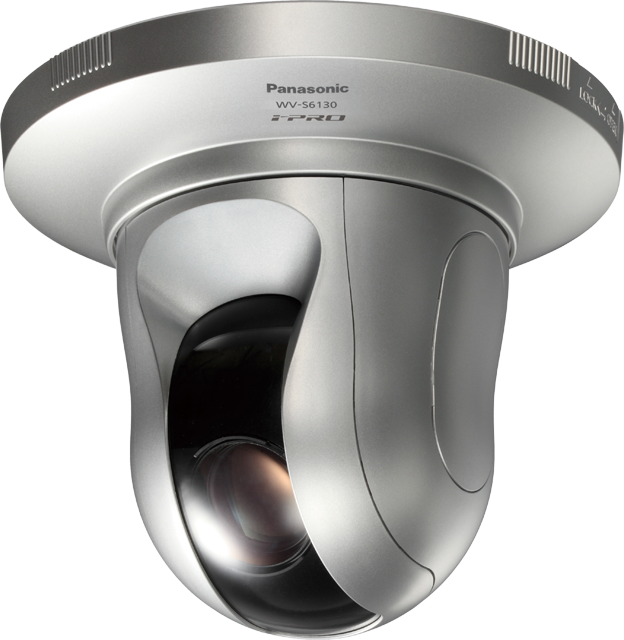 As a result, Panasonic is able to deliver high-precision facial recognition while dramatically decreasing network traffic, transmission costs, and network construction costs. 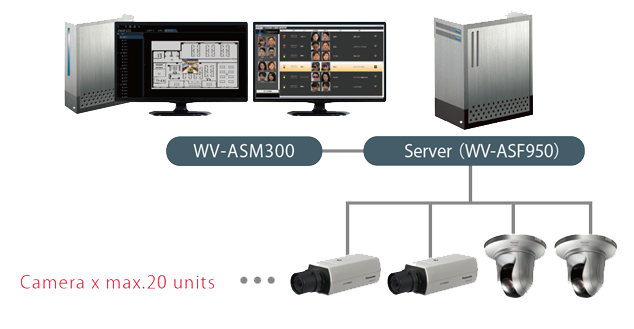 In fact, when using a system that employs 10 or more network cameras, server costs can be reduced by up to 50 percent compared to conventional systems that do not use the ‘Best Shot’ function. 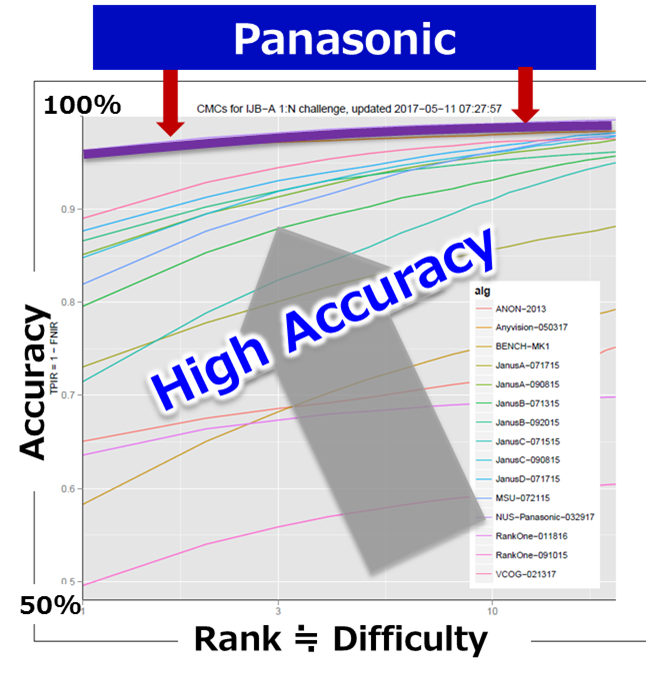 There’s no doubt that the technology that Panasonic uses is superior; it even has a seal of approval from the National Institute of Standards and Technology (NIST) of the US Department of Commerce. *iA function: A function that utilizes the technology of Panasonic’s “LUMIX” consumer digital cameras to capture optimal images for facial recognition by automatically detecting the moving objects, movement with different speed, faces, and light intensity (whether the scene is day or night) found in video that is usually hard to see due to subject movement and backlight, in order to enable real time optimization of settings. Aside from law enforcement applications, facial recognition is used in airports, railways, and bus stations, at schools, colleges, hospitals, and offices, and even in the shopping mall. In the shopping mall, the technology can help security guard to have a peace of mind. Registered faces in the system, like shoplifters in the duty free shop stealing expensive items, will be detected when they appear in the camera, further action can be taken immediately by the security guard. 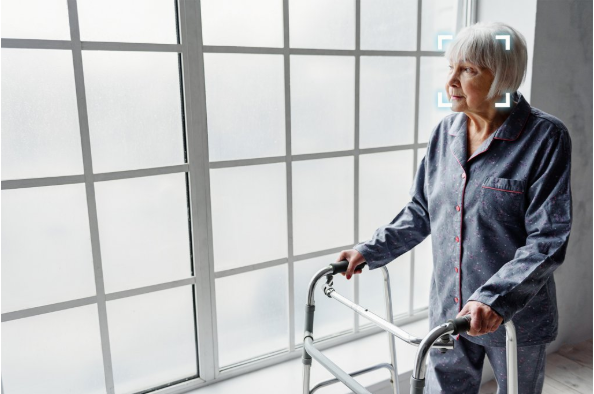 In hospitals, especially long term assistance living, facial recognition can double up and help nurses keep a watchful eye on patients or monitor the movements of elders who have degenerative diseases that cause them to wander off into dangerous areas of the hospital ward. Leading-edge technology companies, including Panasonic, offer systems that can be comprised of just 1 server and a few cameras – and be scaled up to 10 servers and up to 200 cameras. If you’d like to explore how facial recognition can help you secure your business, get on a call with experts who can help you identify and assess your needs and recommend the right solutions for your business.